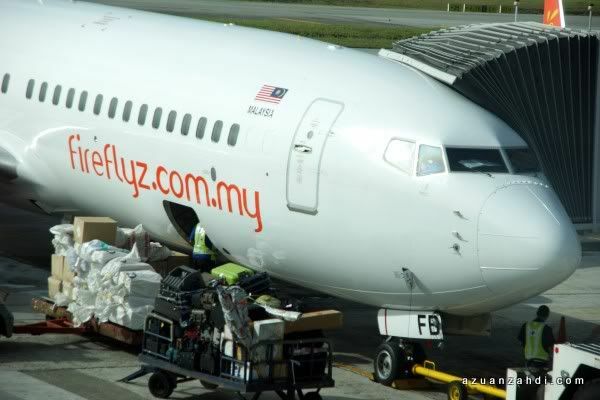 At the end of February 2011, thanks to Firefly Airlines cheap tickets for their KLIA-Kuching route, my wife and I were able to have another round of ‘jalan-jalan’ weekend getaway. If last year we covered JB, Alor Star, Kota Bharu, Penang and Langkawi during weekends this year our targets are mainly cities in Sabah and Sarawak. 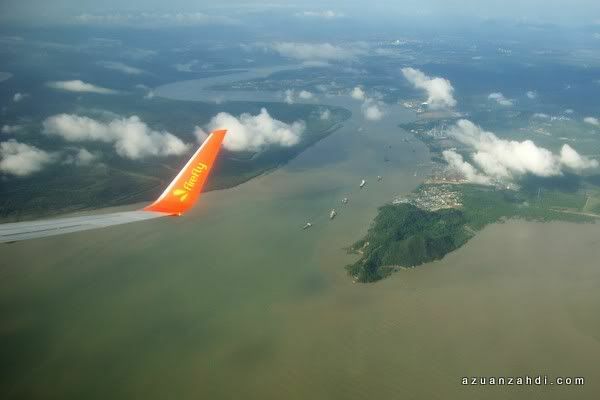 After the fun time we had on our Sabah trip in January, it’s time to explore Kuching, the cat city! 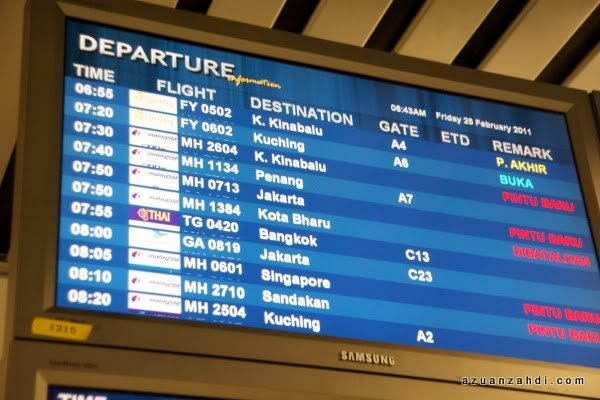 I’ll be blogging in few blog posts which I shall start with the flight to Kuching itself followed by interesting places and of course food in Kuching! 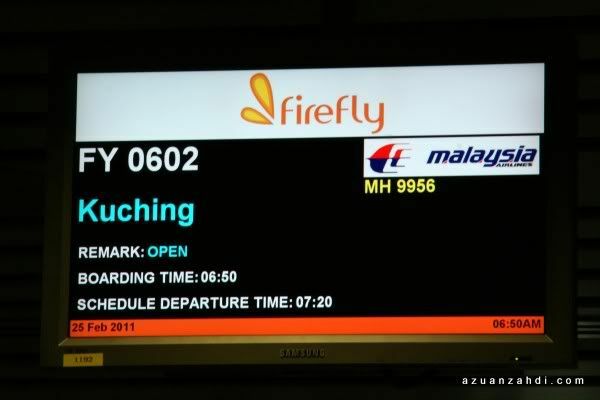 FY602 is the earliest flight of Firefly’s daily service to Kuching from KLIA. I always love taking the first flight to enjoy extra time at the destination without spending extra days on accommodation. Happy face despite having to wake up as early as 4:30am to get to the airport by 6am! Another plus point of being on a first flight, higher chance of it being on-time! 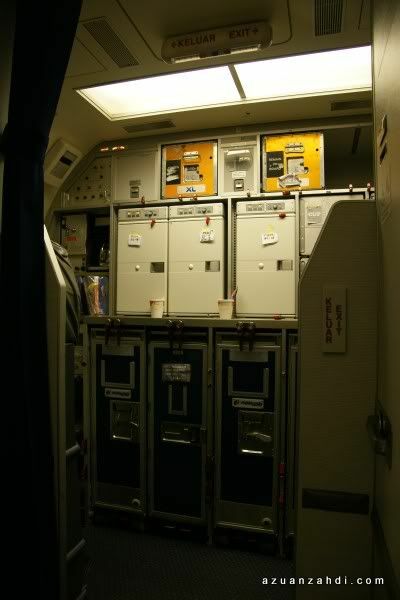 On the last Firefly flights that we took to KK, we had front row seats on both ways enjoying the extra leg-room. 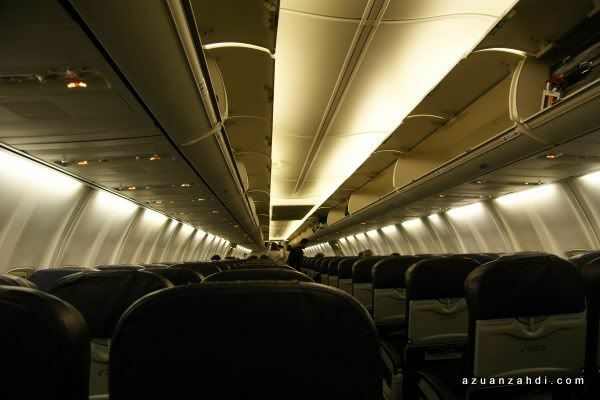 This time we took Row 33, the last row of the Boring 737-800. 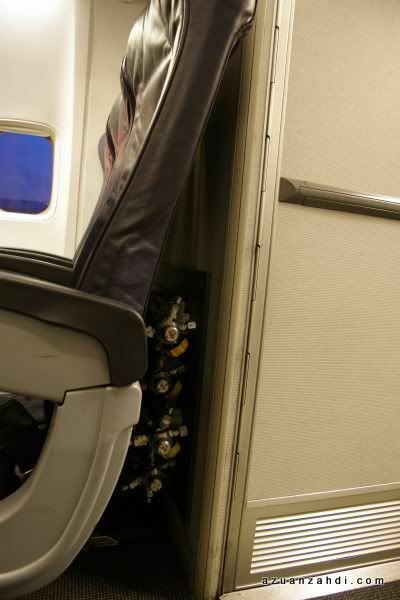 Not the best choice though as the seats cannot be reclined and it’s too near to the toilet! 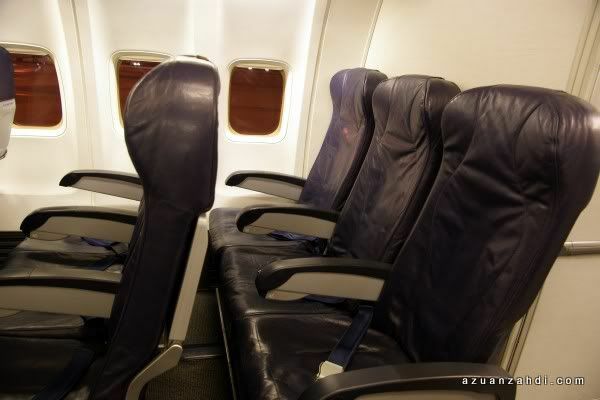 Good thing is that, we got the whole 6 seats to ourselves. 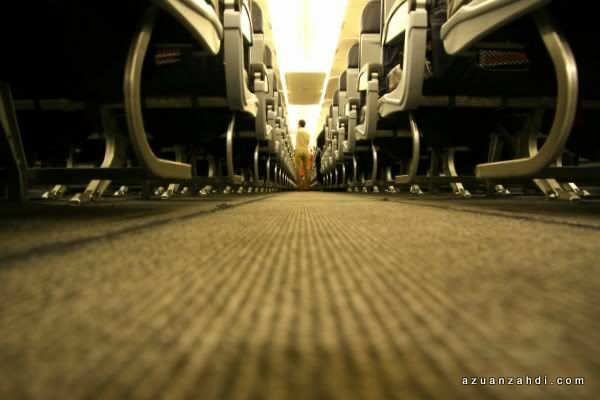 View from my seat as passenger board the plane. 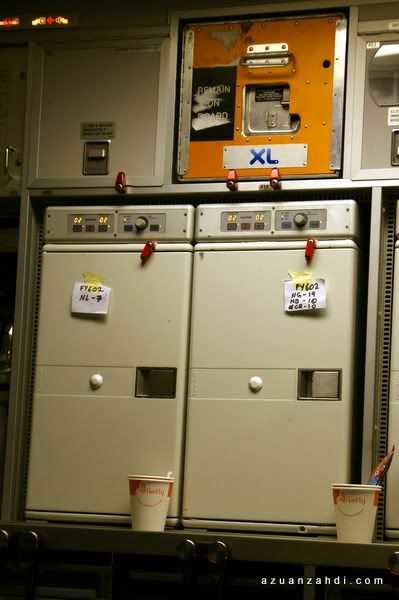 The galley with three airlines logo. MAS, Firefly and XL! 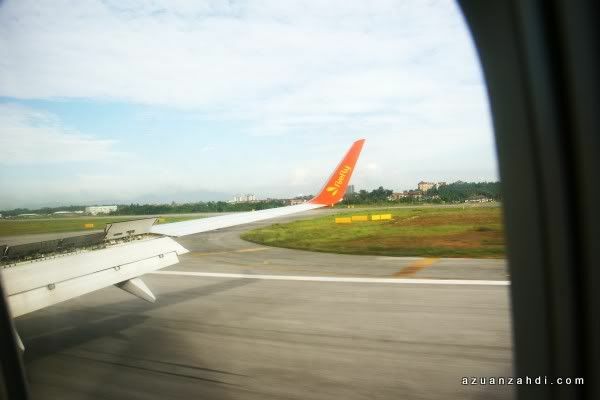 The aircraft was push-backed on time and departed on runway 32R. 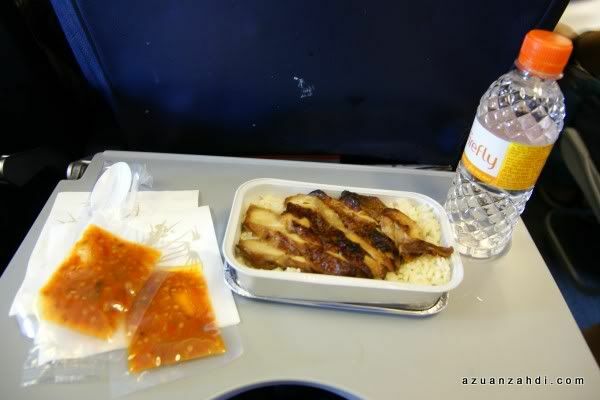 Food was served right after seat-belt signs were switched off. 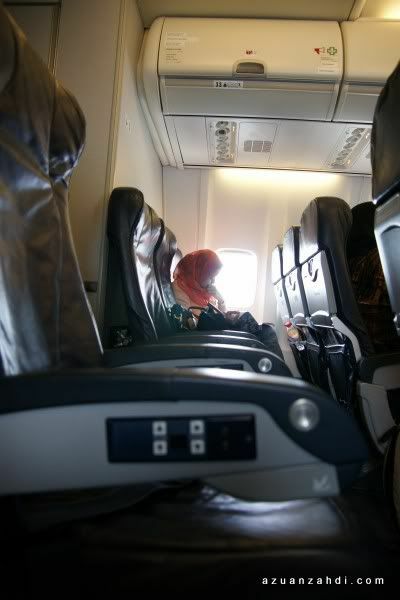 Very fast service and much better that the inaugural flight that I took to KK! Well done. After drafting some work related e-mails on my iPad (airplane mode), I enjoyed my breakfast, the Chicken Rice! Pretty much a routine flight. 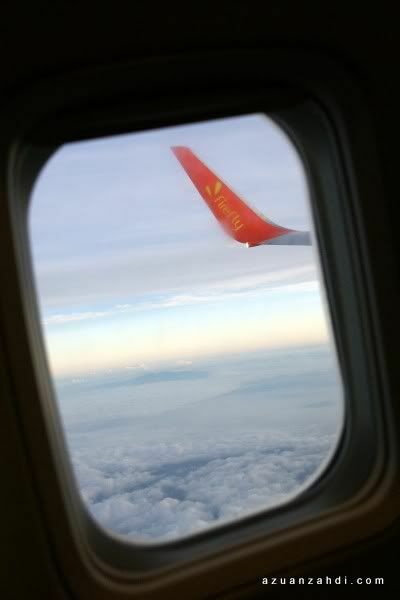 Weather was fair and Kunang-kunang kept my other half entertained throughout the flight. 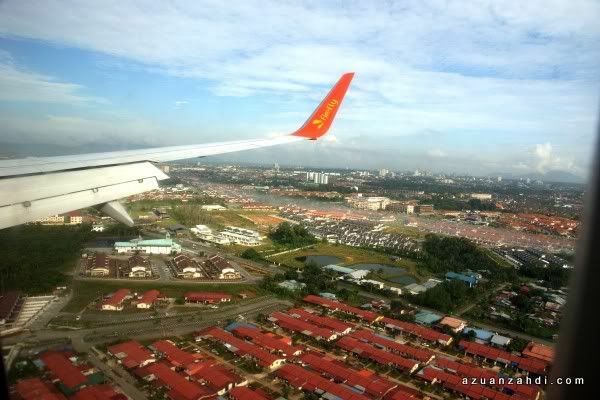 Descending towards Kuching Intl Airport. 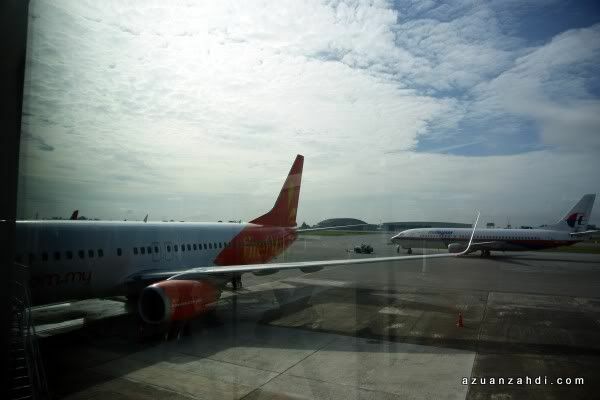 Taxiing in front of the Air Asia A320 involved in the incident a month earlier. This bird is on my “to do” list. 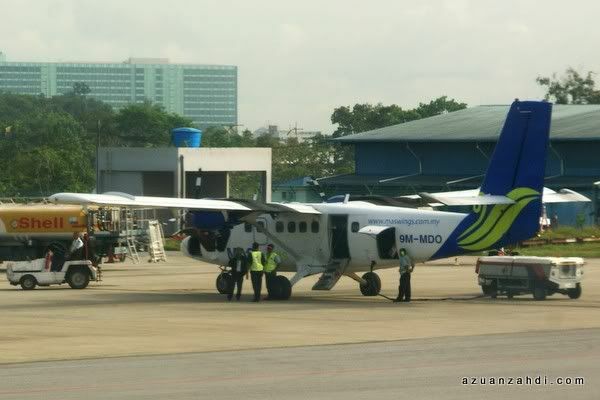 The classic Twin Otter! Family photo. 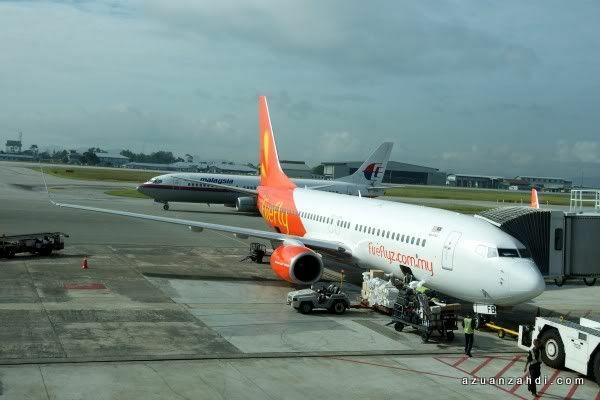 3 Airlines 1 Big Family. Bags and other cargo being off-loaded. 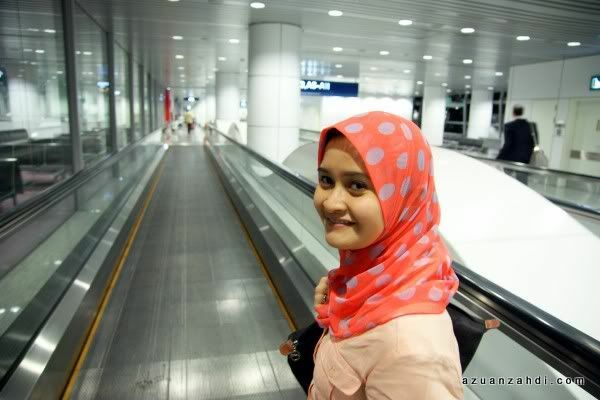 nice job bro….really like ur newly designed blog! superb. 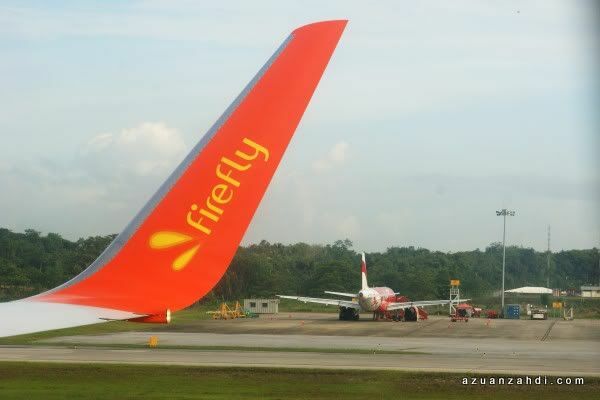 I’ve read some of your very good reviews about firefly..Besides, I also do read comments from the other blogger or customer reviews saying that they had a bad experience flew with firefly (flight delays, last minute cancel without any notifications, etc). Hve u ever had this such bad experienced? Just need an opinion for my research..thanks! 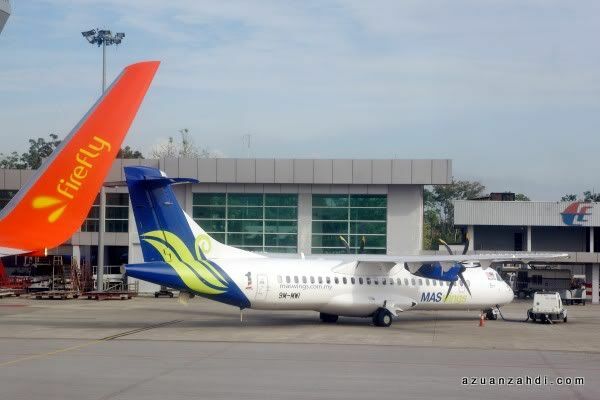 Fly2Ipoh – The First (and last) Impression!